It can package RFID IC/ID chip, make access control time attendance card, AIDC tag and so on. 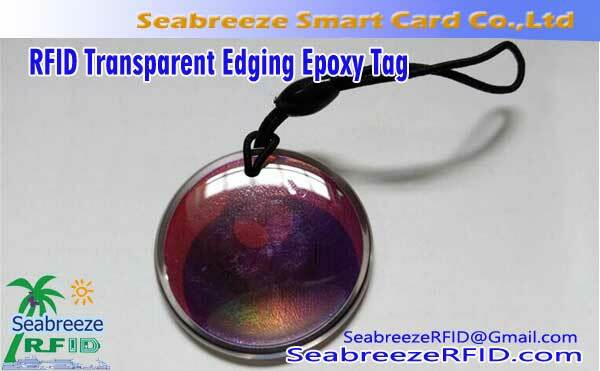 The Metal Flange Edged Epoxy card is a metal wrapping edged crystal Epoxy label. Because of the metal edging, the Epoxy card is more durable and looks more fashionable and beautiful. The metal wrapping edged epoxy card material is RoHS certified and does not contain six major metals harmful to the human body: lead, cadmium, mercury, polybrominated biphenyls (PBBs) and polybrominated diphenyl ethers (PBDEs); after 28 inspection processes, each process in the production process All of them are strictly checked and IPQC is set to carry out all inspections on the products. 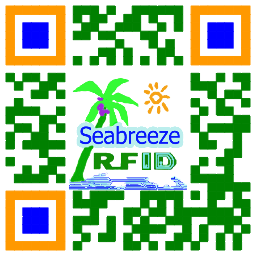 Printable LOGO, patterns and serial numbers, QR codes, etc. The package can be equipped with a metal box, which is more fashionable and fashionable. 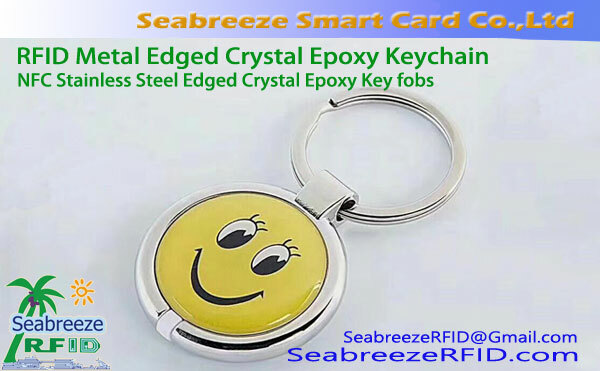 The Metal Wrapping Edged Crystal Epoxy Keychain package RFID chip can be used for One Card Solutions, subway, business gift, bus card, hotel room card, access control keychain, ID tag, AIDC tag, factory employee ID card, time attendance card, etc. Not only beautiful in appearance, but also easy to use.